Inspired Entertainment has signed an agreement to supply its Virtual Sports products to the Ladbrokes-Cirsa joint entity – Sportium, via its affiliated retail venues in Panama. Premium products from Inspired, including Rush Football 2, Rush Football Matchday, Rush Horses and Rush Dogs will soon be available to Sportium customers across venues in Panama. Inspired’s latest Virtual Sports portfolio will be delivered on to screens in retail locations across Panama with bets being placed via the BGT Self Service and Cashier platforms through a single integration. “This is an exciting announcement for Inspired’s Virtual Sports business,” said Steve Rogers, CCO, Digital Games. 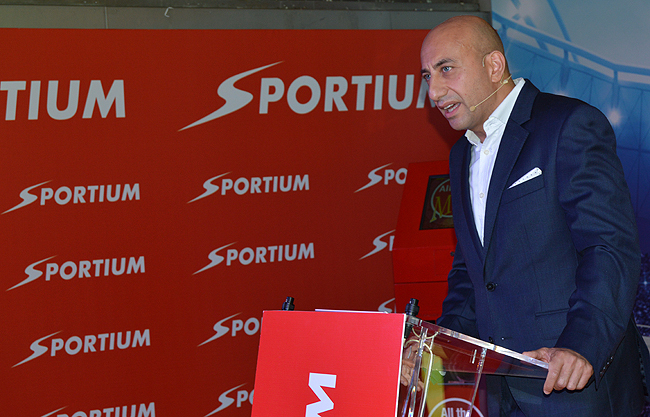 “Our partnership with Sportium will enable us to deliver more of our premium content into new territories – potentially on a very significant scale.